Stories make up the fabric & colour of our lives. They tell us who we are, how we are & why we are. In this podcast, we dive in to see the world through someone else's eyes, through their personal stories. Some are funny. Some are tragic. Some are somewhere in-between. But they all have one thing in common: these are what I call 'heart stories', stories that have changed and molded us into who we are today. 1 - Oh, sh**! Here we go again! Hey, there! Welcome to our first official episode! Meet Mark, an opera singer, conductor, teacher, Kiwi, all-round legend & today's story-weaver. Our music today was all thanks to Podington Bear (we used Golden Hour, Peas Corp, Many Hands & Flutterbee - you can find more at http://freemusicarchive.org/music/Podington_Bear), Kai Engel (we used Better Way & June - find him at http://freemusicarchive.org/music/Kai_Engel/), earthling (Moment by Moment) & tylersrevenge (untitled-320). If you enjoyed their music, please go & support these artists! They deserve your love. Want to hear more of Mark's story? Or just want to show some podcast spirit? Head over to Patreon to support our page! You can find it at https://www.patreon.com/user?u=5375184, or just search "Heart Stories". The bonus Patreon episodes drop every Friday. Follow us on social media! 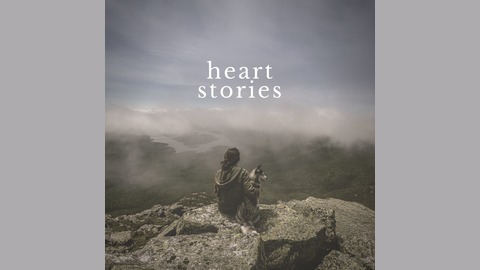 We're on Twitter, Instagram & Facebook, @heartstoriespod. Have you got a story you want to tell? 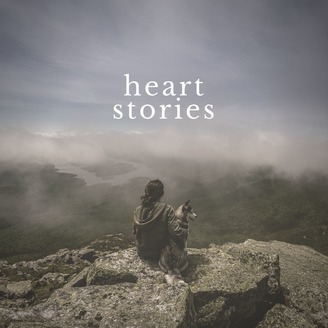 Email us at heartstoriespodcast@gmail.com. We'd love to hear from you! And hey - talk soon!